and early to flower. 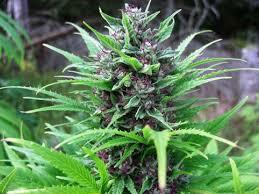 The flowering time is 7 to 8 weeks and harvest month is on September. 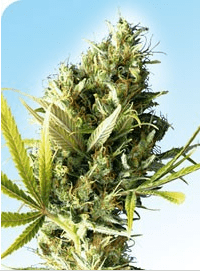 An indica dominant marijuana strain with a very high yield, Outsider buds are potent and when smoked, an all-around buzz can be expected. 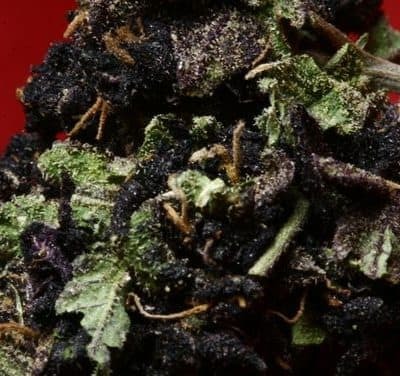 The effect of the hash-like flavored buds is stoney yet high. 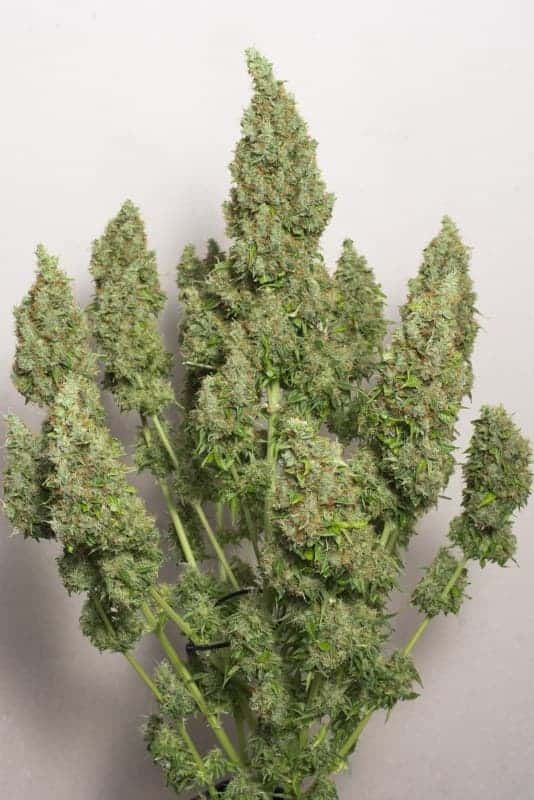 This is a recommendable strain to grow for those who are new to growing cannabis because this weed variety is a strong one.